Police in Henderson NC are searching for a tractor trailer driver who slammed into a person in a wheelchair, killing him. The truck driver fled the scene. The crash occurred on Oct. 22 at 9 PM, at East Andrews Ave and US 1 in Henderson. Police stated that the victim was crossing the street in his wheelchair and was dead at the scene. Our trucking accident law firm in Virginia sees many acts of careless negligence by truck drivers, but this case really is unusual. We send our deep condolences to the family. Not many truck drivers are so callous to run over someone in a wheelchair and flee the scene. If you ever have to deal with this type of truck accident tragedy, you would be well served to work with a personal injury law firm that routinely handles these types of crashes. 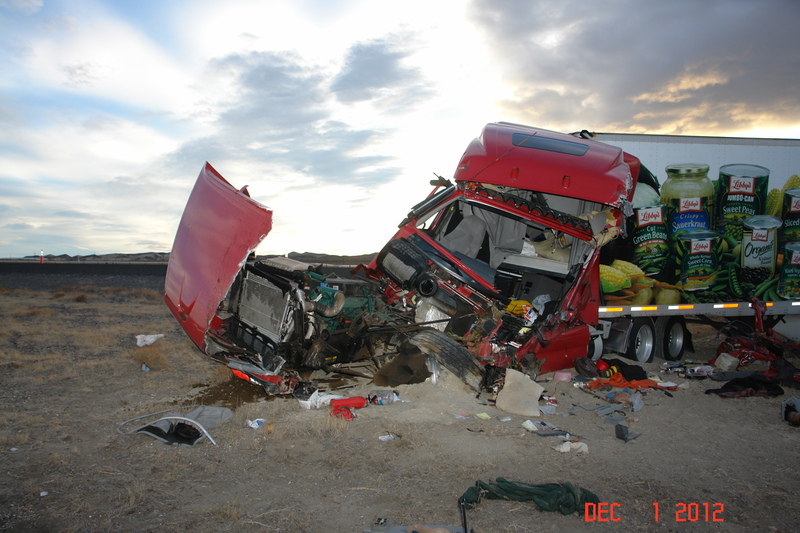 One of the cases we had in 2010 was where a negligent truck driver rear ended our client on I-64. That caused the car to burst into flames, which killed our client. We were able to show in court that the truck driver was not paying attention behind the wheel, which led to the accident. We settled that case for $3.5 million.